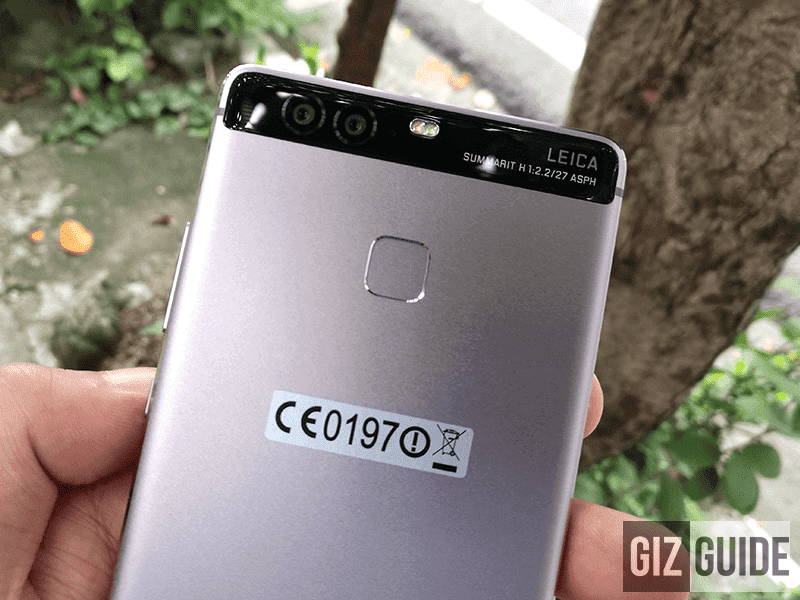 Huawei will update the P9 and P9 Plus to Oreo! Home / huawei / mobile / news / Huawei will update the P9 and P9 Plus to Oreo! 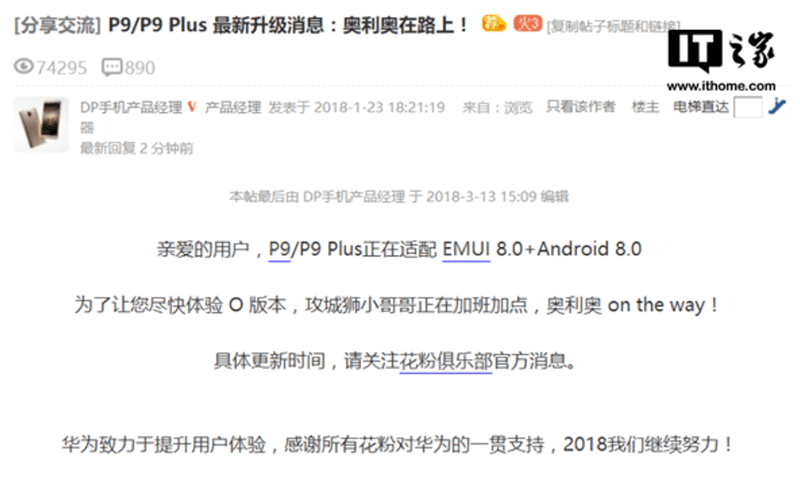 According to Huawei's product manager in China, the Huawei P9 and P9 Plus 2016 flagships will be updated to Android 8.0 Oreo. In case you missed it, the Huawei P9 and P9 Plus first arrived with Android 6.0 Marshmallow OS. Then, Huawei updated it to Nougat with EMUI 5.1 skin on top last November 2017. If this report is correct, the older P9 and P9 Plus will still get the new Oreo based EMUI 8.0 skin on top. The Oreo update will come with the improved optimizations and security and new features. However, there's no release timeline mentioned. Hopefully, Huawei can update it within this year. As a quick recap, the P9 and P9 Plus are the first two phones by Huawei to come with a dual Leica camera setup with advanced photography features. Even up to this date, it is still a capable smartphone with great looks.